Redd's Cove (pronounced Red's) is located off of Hardison Road near the town of Holly Ridge, NC. The homes are just a short 5-minute drive to the beach, shopping and restaurants and about 15 minutes to the back gate of Camp Lejeune. 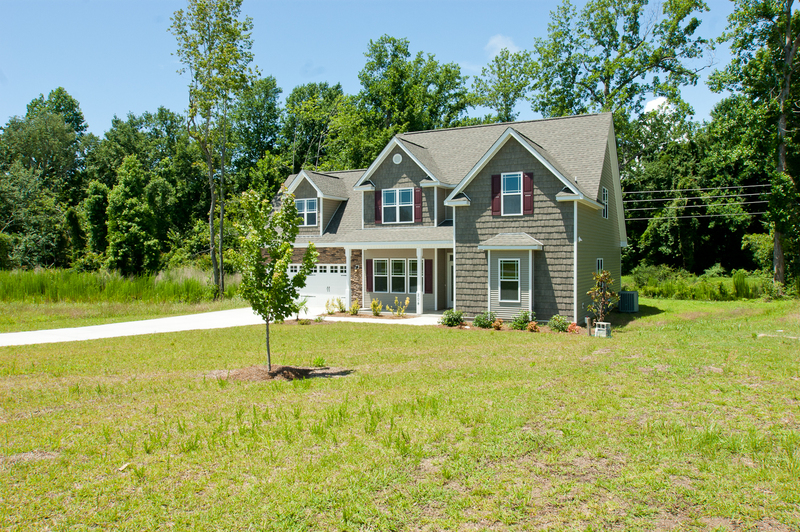 The community is also located about 30 miles from Jacksonville and Wilmington NC for an easy commute. 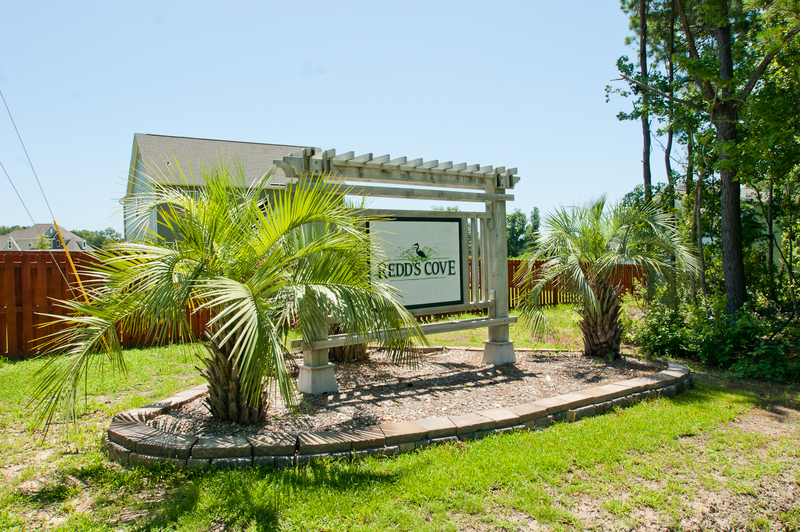 Redd's Cove features homes starting in the 3 bedroom size and up, all with garages and beautifully landscaped yards. The starting price for these new construction homes is in the high $100's and up. 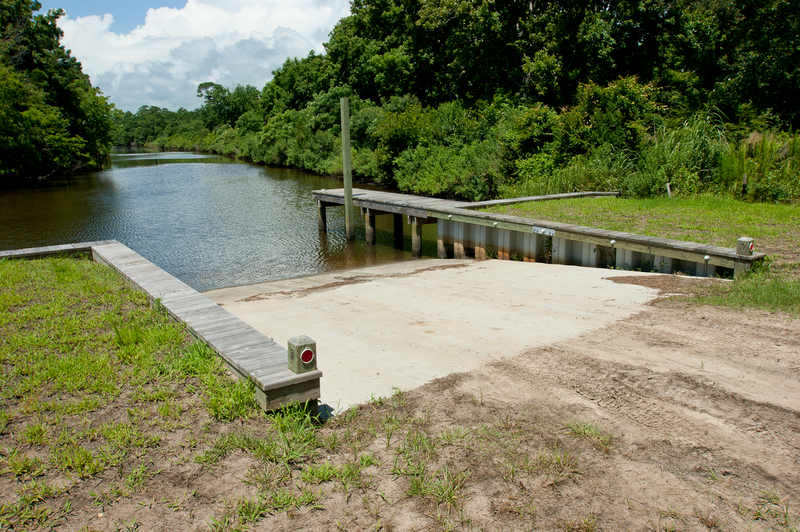 The neighborhood also offers it's residents a boat ramp on Bethea Creek which has access to the ICWW for shallow draft boats. 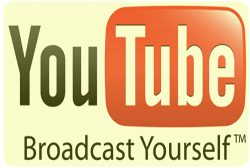 Be sure to look through at the latest homes being offered in Redd's Cove or use the search button to see all below.